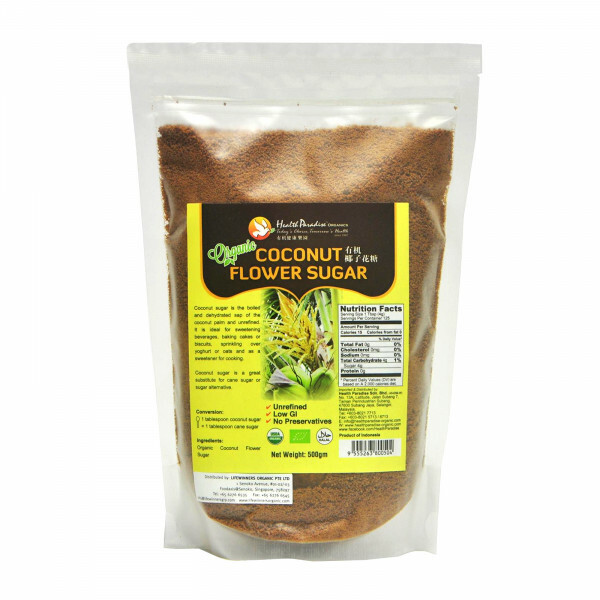 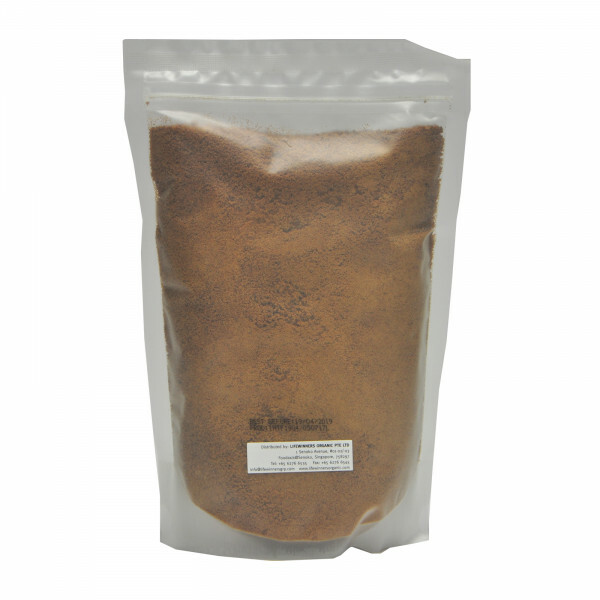 Organic Coconut Flower Sugar is a low glycemic sugar that is the naturally sweet, nutrient-rich “sap” that comes from the coconut flower. 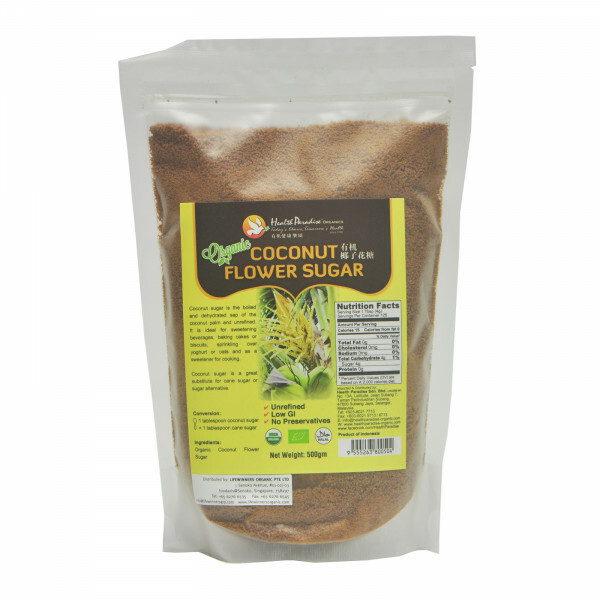 This boiled and dehydrated sap of the coconut palm flower is unrefined and ideal for sweetening beverages, in desserts, baking cakes or cookies, and sprinkling over yogurt or oats. 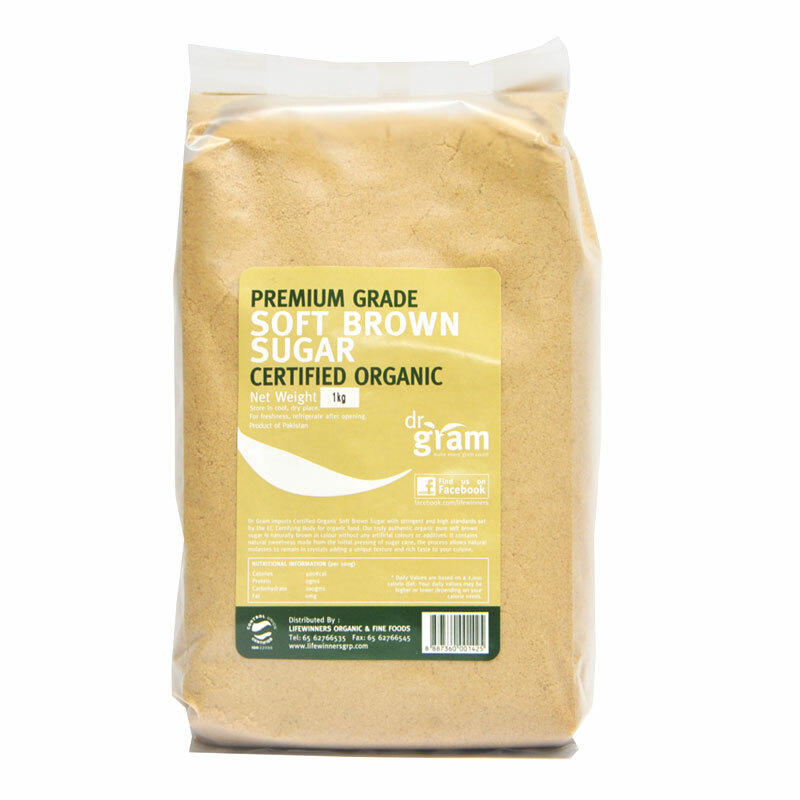 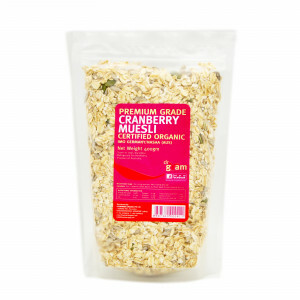 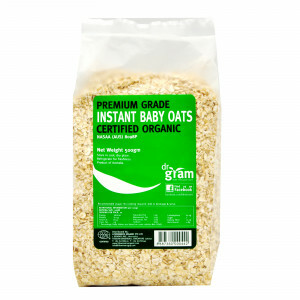 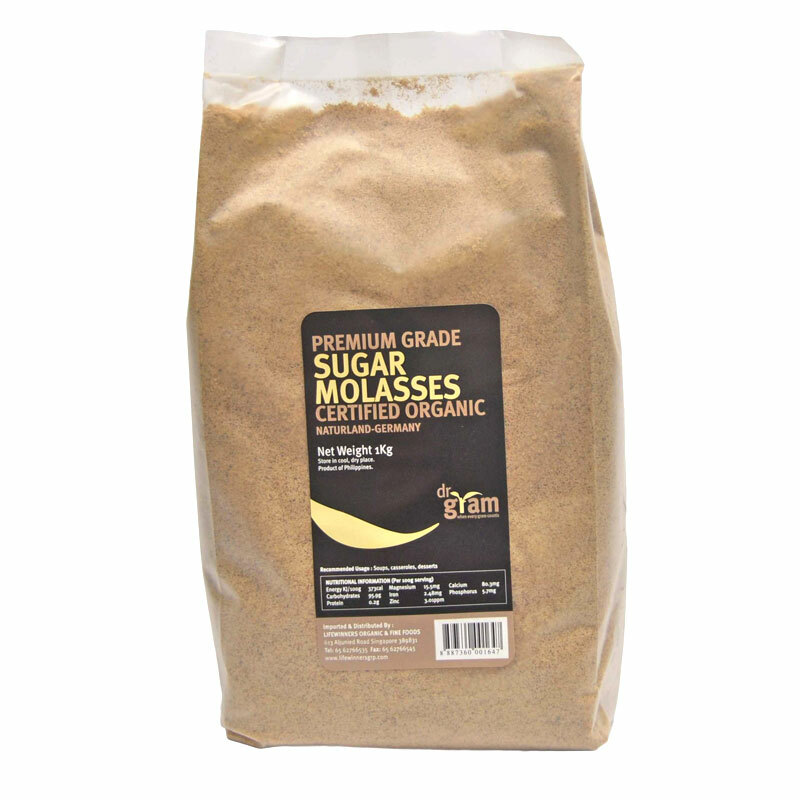 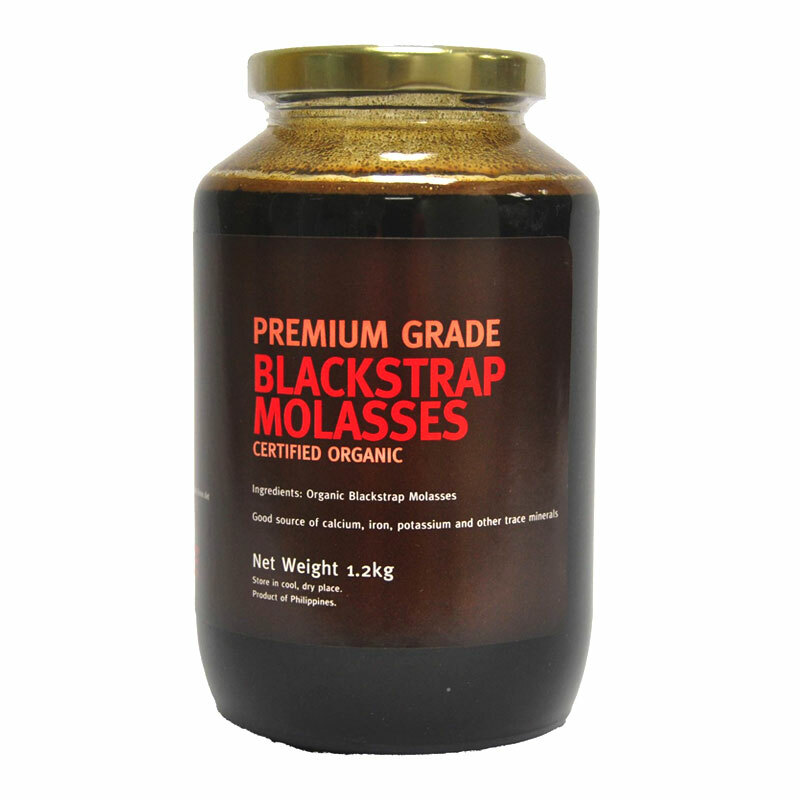 Great as a refined cane sugar alternative. 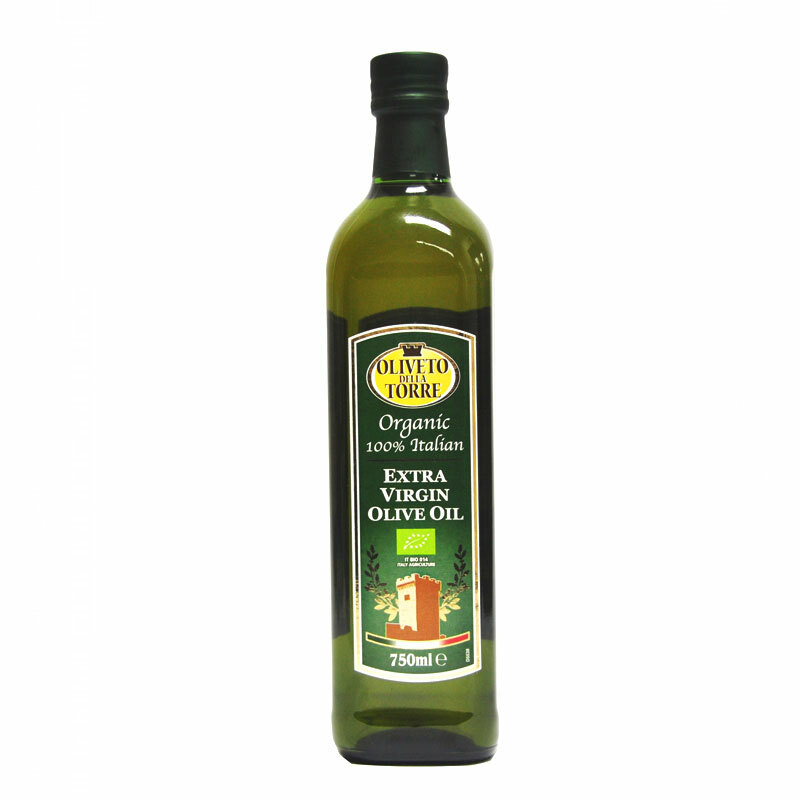 Suitable for diabetics in moderate quantities. Organic Coconut Flower Sugar is a low glycemic sugar that is the naturally sweet, nutrient-rich “sap” that comes from the coconut flower. This boiled and dehydrated sap of the coconut palm flower is unrefined and ideal for sweetening beverages, in desserts, baking cakes or cookies, and sprinkling over yogurt or oats. 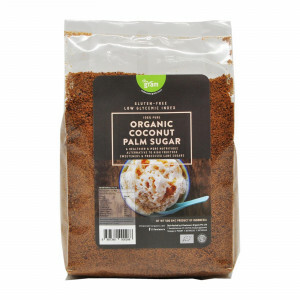 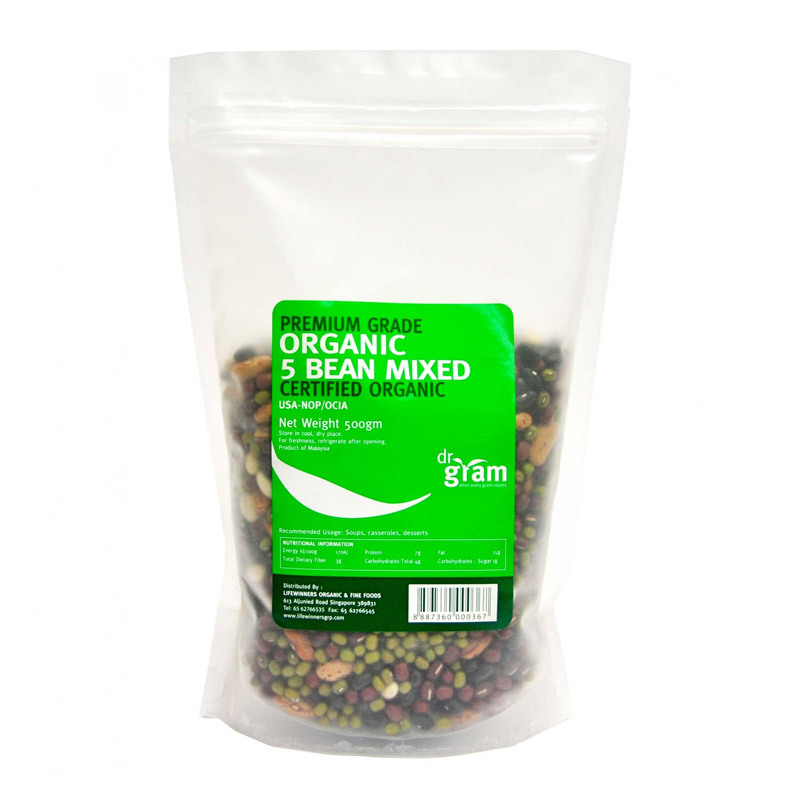 Add to beverage, cake and biscuit recipes, sprinkle over yogurt or oats, and as a sweetener for cooking.